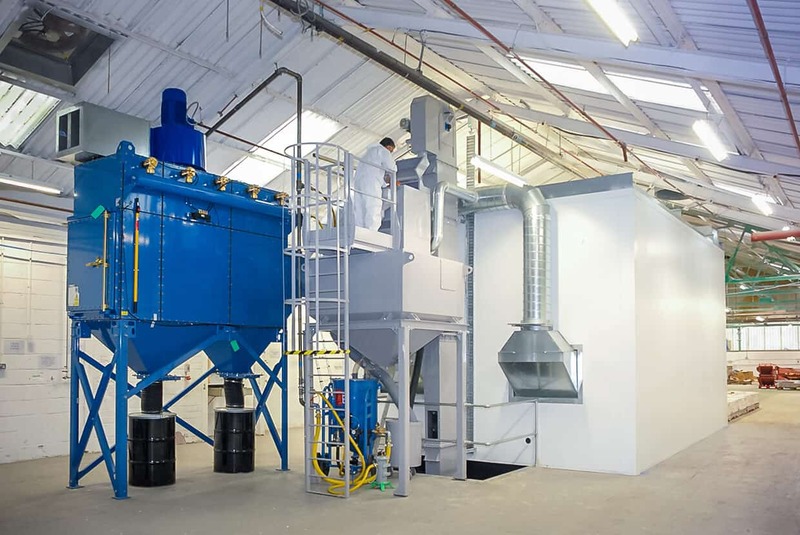 Find out about the market-leading tech in our blast rooms, blast machines and blast cabinets. 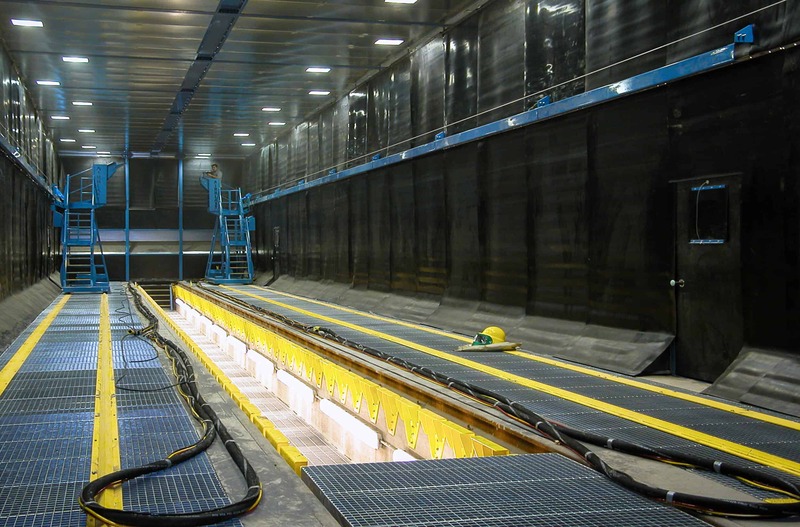 Airblast Eurospray offers a range of blast solutions, including containerised, modular, weather-proof, and sound-attenuated options. 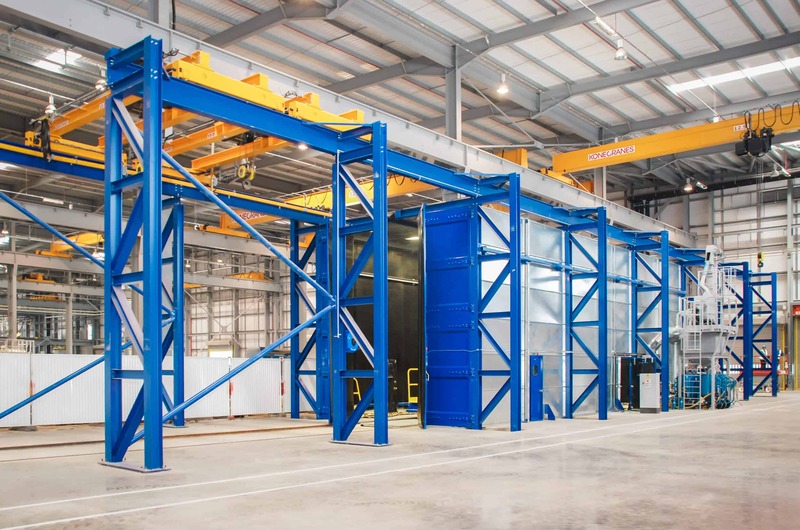 On this page you can learn more about our market-leading approach to blast room construction, abrasive recovery, and dust management. 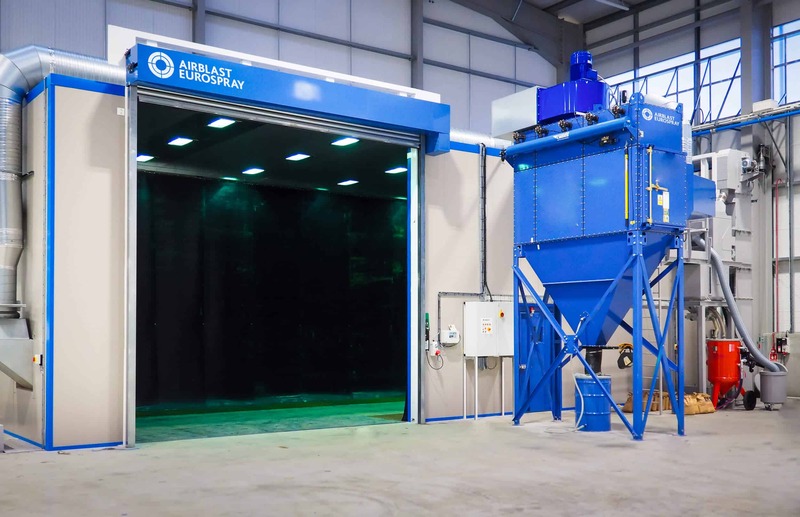 Airblast Eurospray designs, manufactures, and installs blast rooms for the Aerospace, Defence, Oil & Gas, Marine, Rail, Transport, and Energy sectors. 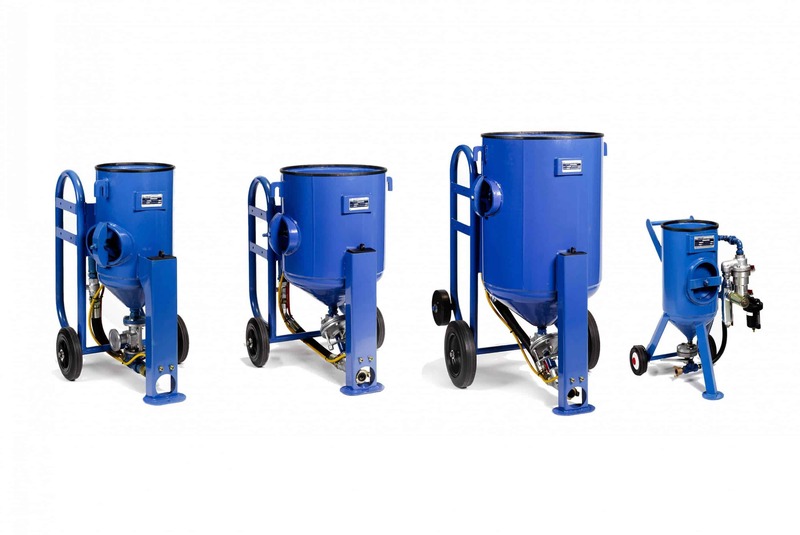 Airblast Eurospray offers a choice of abrasive recovery methods, each allowing for quick and efficient recovery of spent abrasive. 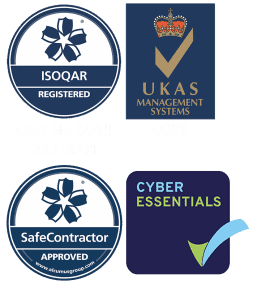 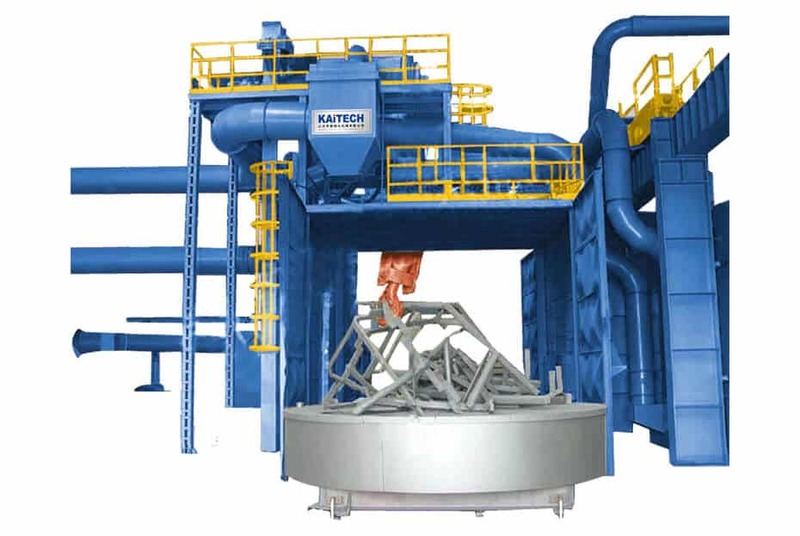 Discover more about our range of recovery systems. 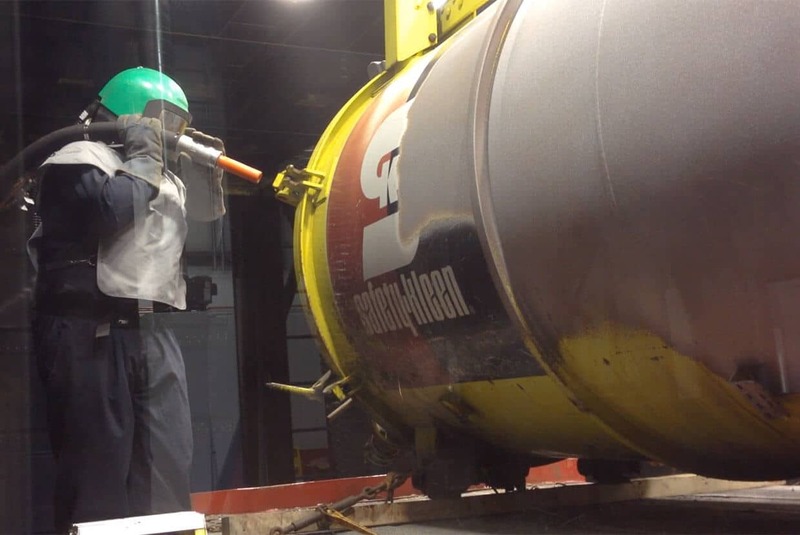 Airblast Eurospray has spent many years perfecting blast room dust extraction and ventilation, and now leads the market dust-free blasting. 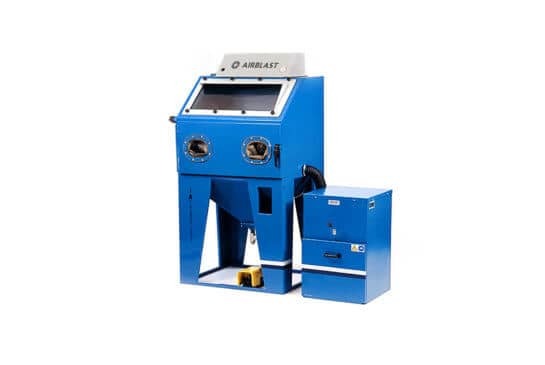 Blast machines from Airblast Eurospray are used worldwide and are continually refined to provide the exceptional performance the industry demands. 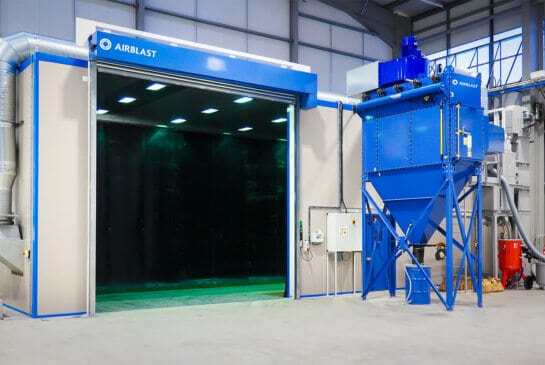 Airblast Eurospray supplies highly competitive direct suction and direct pressure blast cabinets, as well as wheel blast cabinets, and bespoke cabinets. 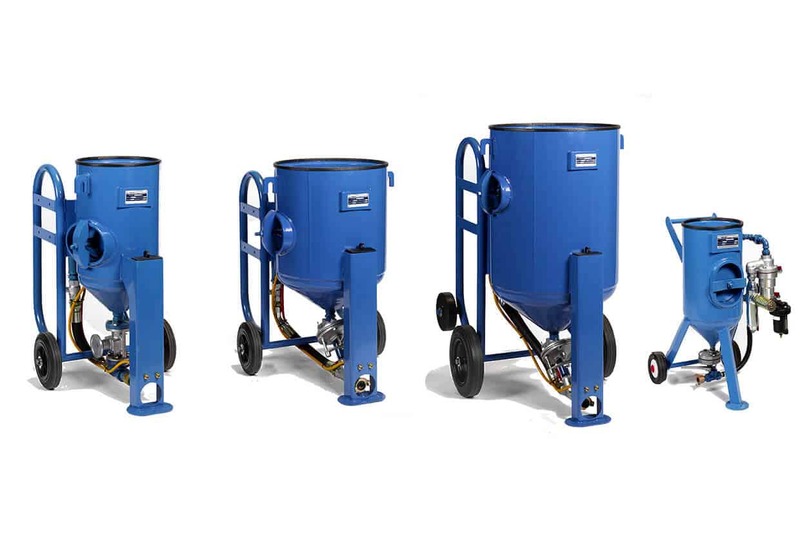 Airblast Eurospray offers conveyer, pass-through, spinner-hanger, tumble belt, rotating, pipe-blasting, spring-blasting, trolley, turning plate and mesh belt shot blasting machines. 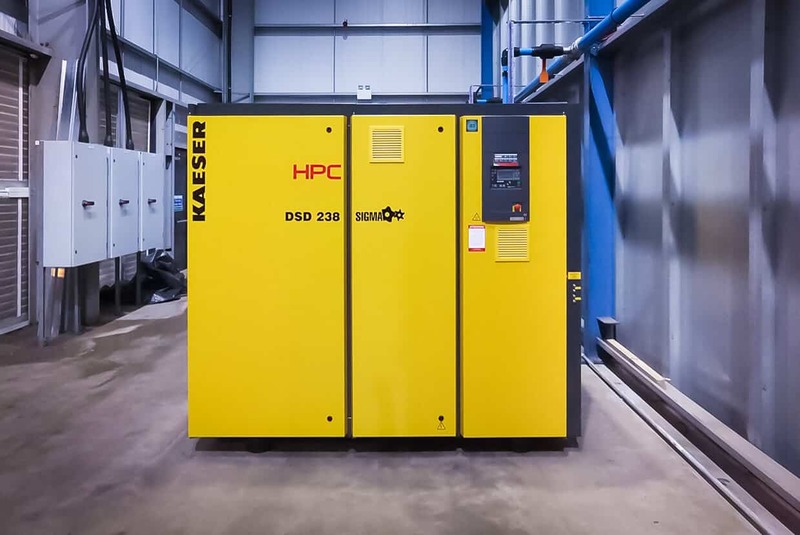 Airblast Eurospray offers compressors, dryers, and plant air audits to ensure that its customers are able to make the most efficient use of compressed air. 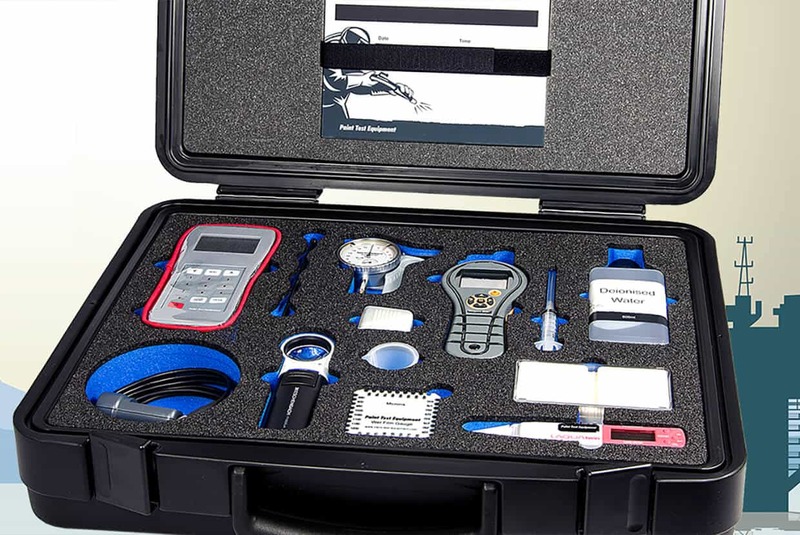 From comparator plates to full inspection kits, Airblast Eurospray offers sturdy, reliable and accurate testing and inspection equipment.